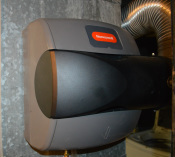 With over 30 years of experience, we have the knowledge and skills to provide you with affordable solutions for all of your heating and cooling needs.Whether you need repair or replacement of an existing system, or a complete installation of a new system, be assured that every job is custom tailored to meet your exact requirements. 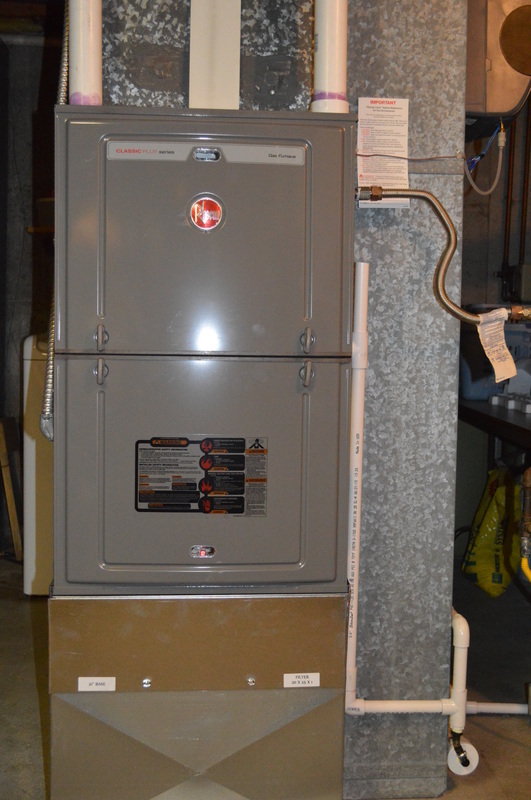 We service all brands of furnaces, boilers, water heaters, and air conditioners. We want to have you as a valued customer for life and we will always strive to meet or exceed your expectations by providing the highest quality at the best price. In Southeast Aurora and Centennial, Travis is the name you can trust. Please visit our site regularly as we will be expanding it to provide you with valuable information and tips to help keep your system operating efficiently. We will also be adding new products and services such as the "no-cost repair service plan", which covers maintenance and repair of qualifying equipment; it's great for fixed income families who want piece of mind for their home comfort system. And remember, there is no substitute for experience. So let us put ours to work for you and give us a call today. We are "YOUR Neighborhood Professionals".